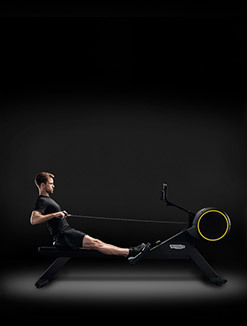 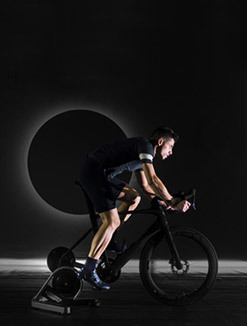 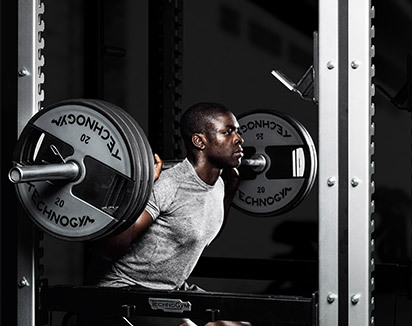 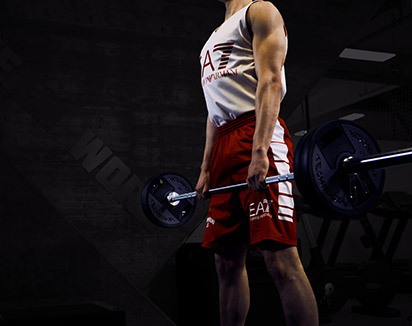 BODY BUSTER: Step up your skills and increase muscle performance. 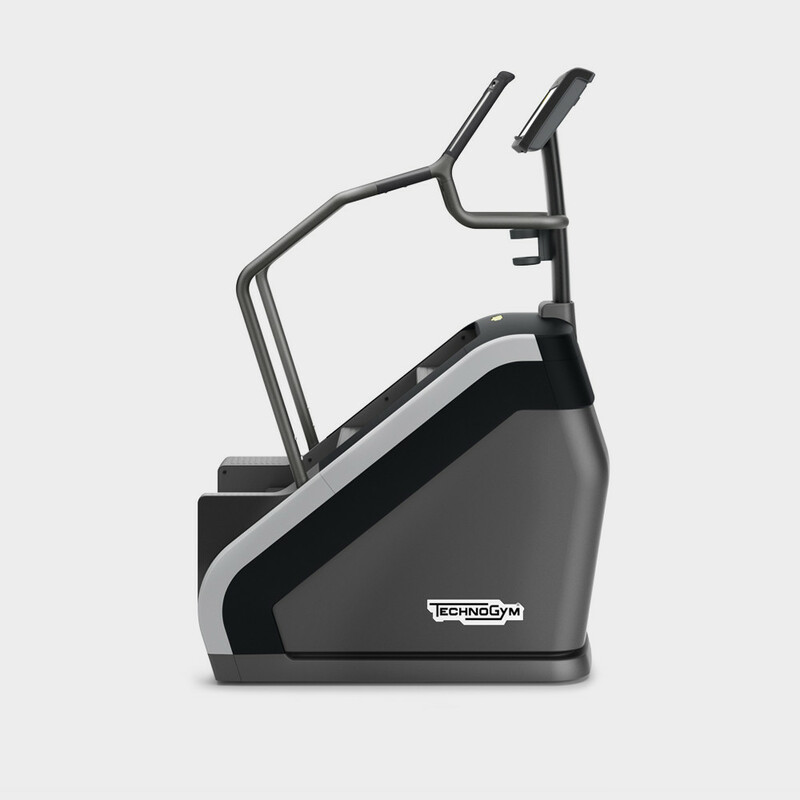 The rustproof stainless steel hinges, self-lubricating chain, sweatproof design and titanium alloy guides (a material so strong it is used to build bulldozers) prevent corrosion and the need for maintenance. 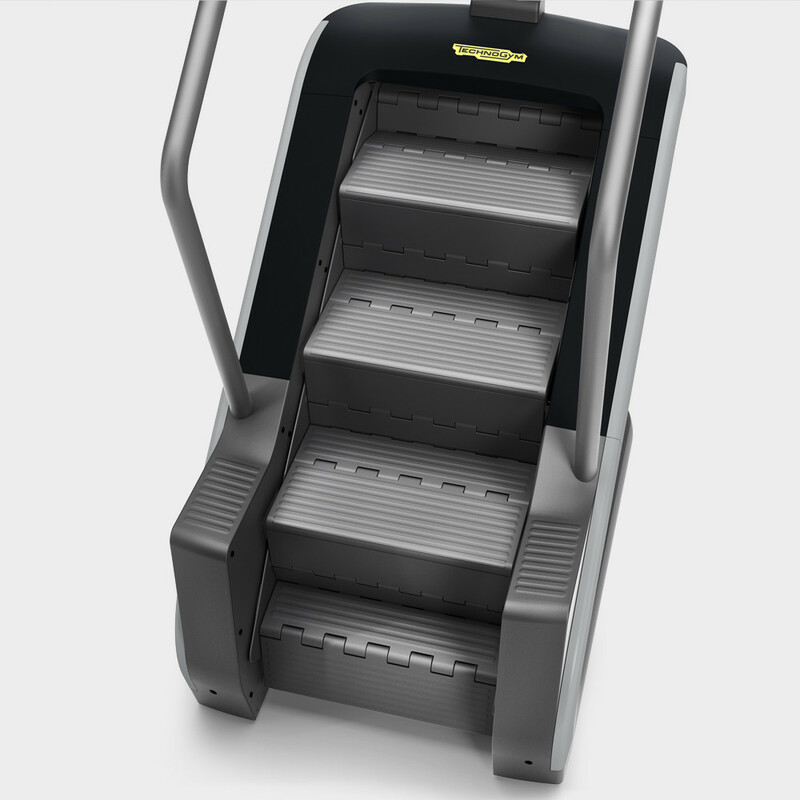 The special design facilitates easy inspection and cleaning of both floor and equipment. 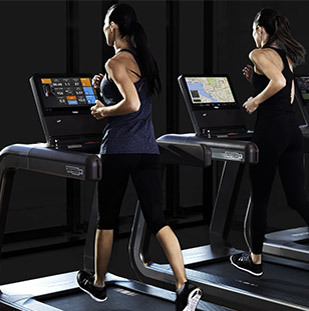 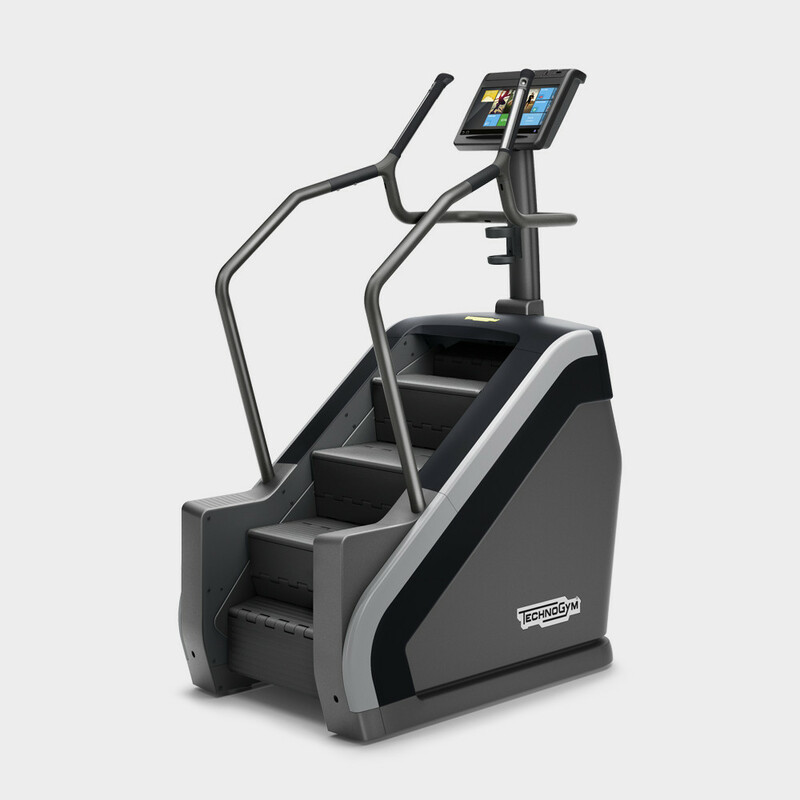 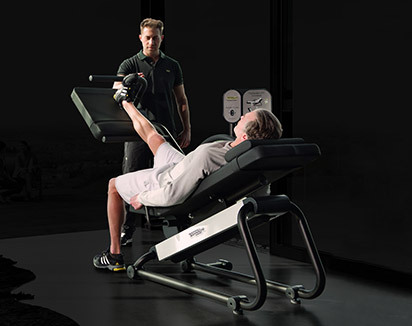 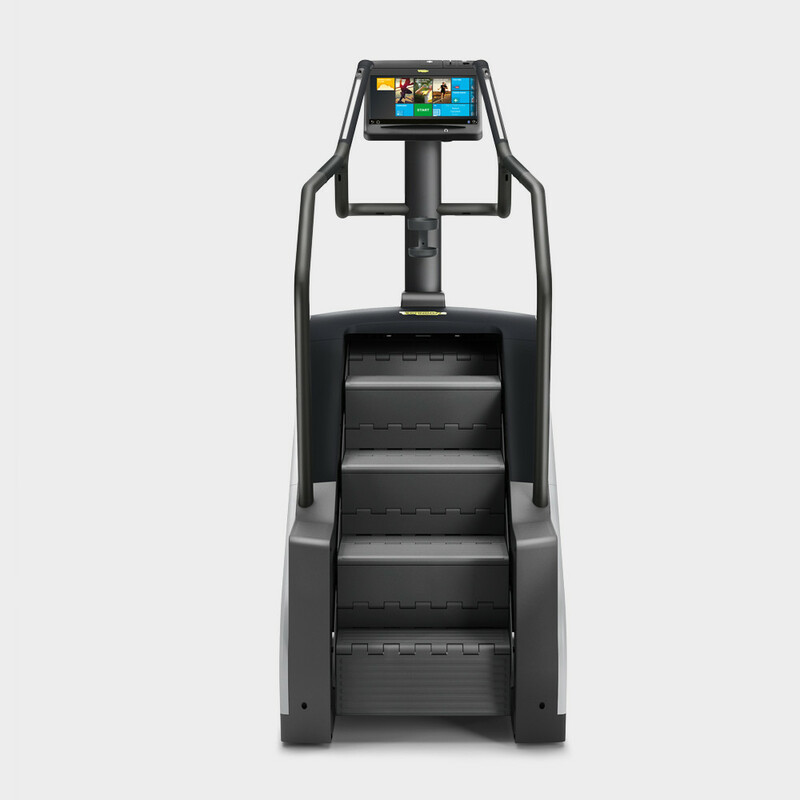 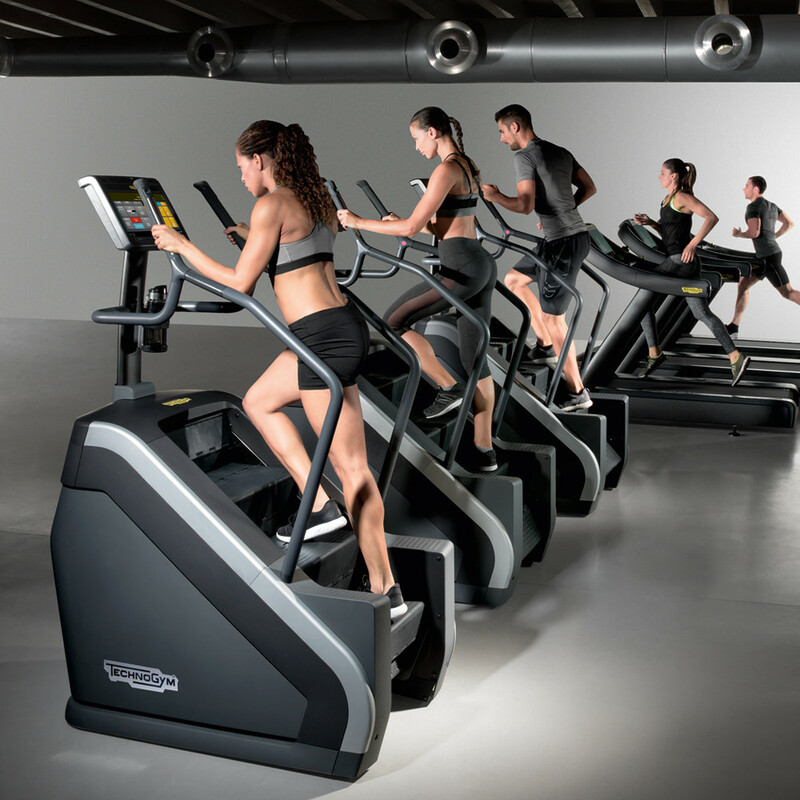 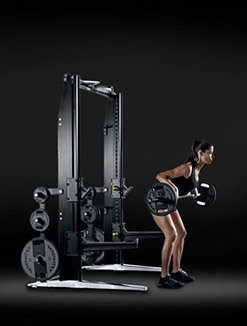 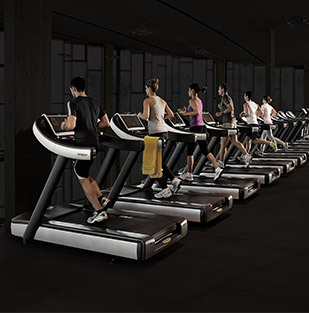 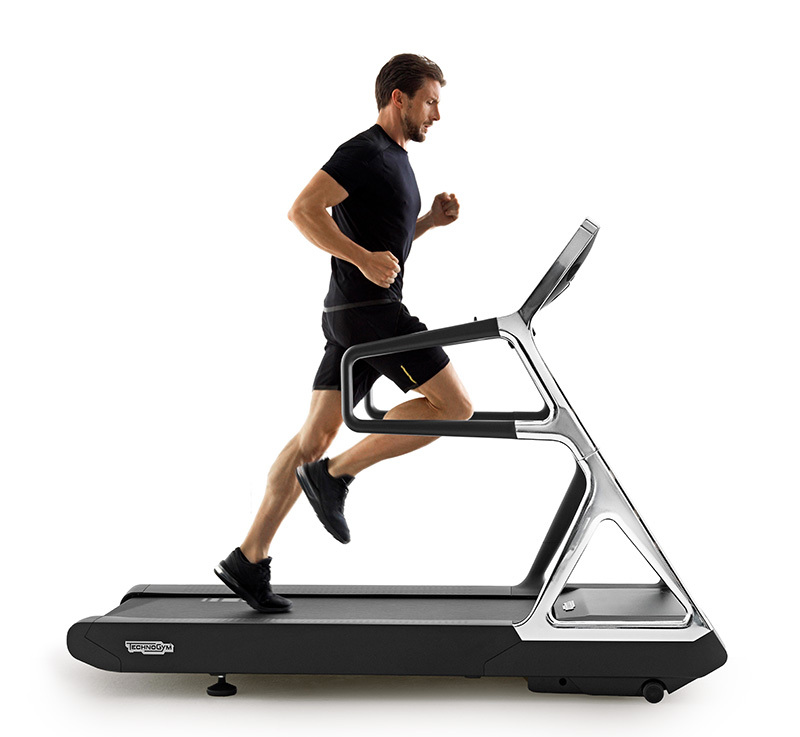 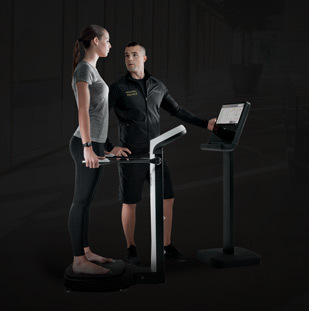 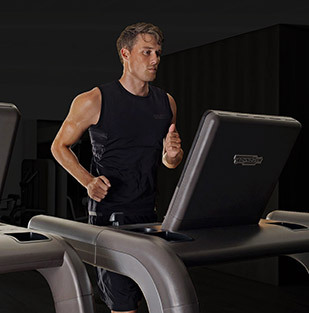 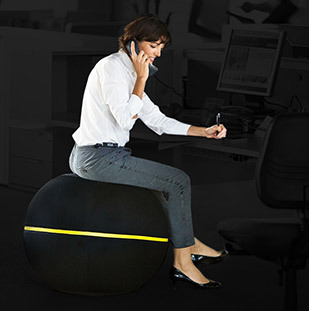 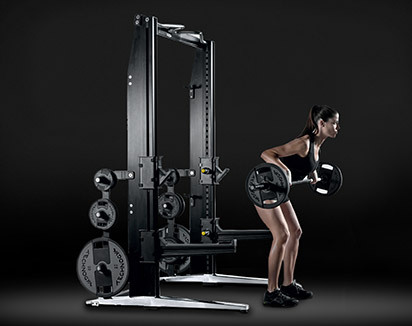 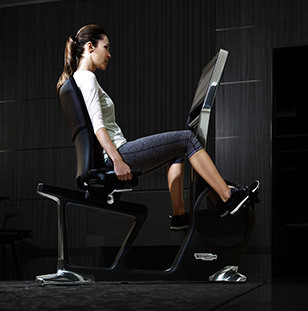 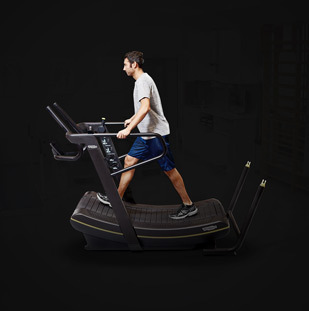 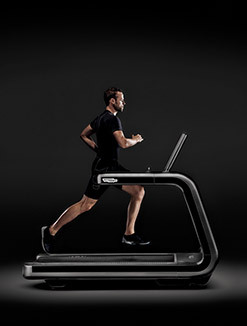 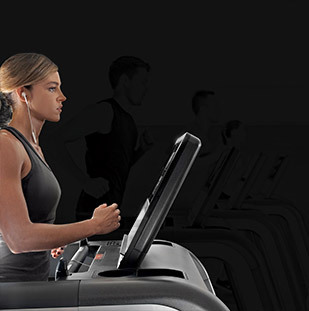 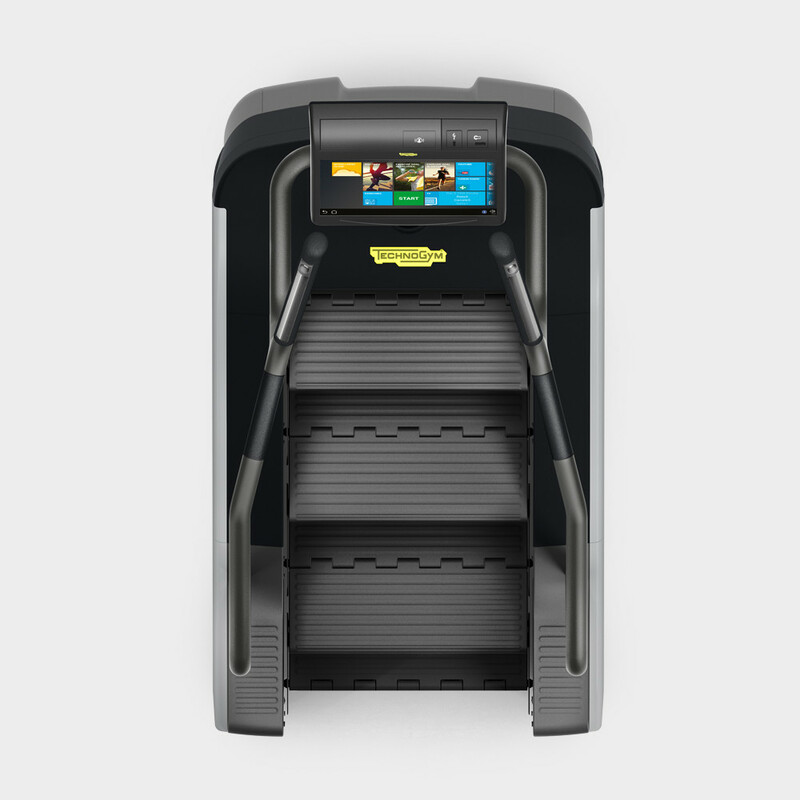 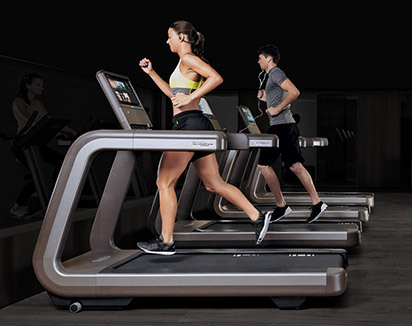 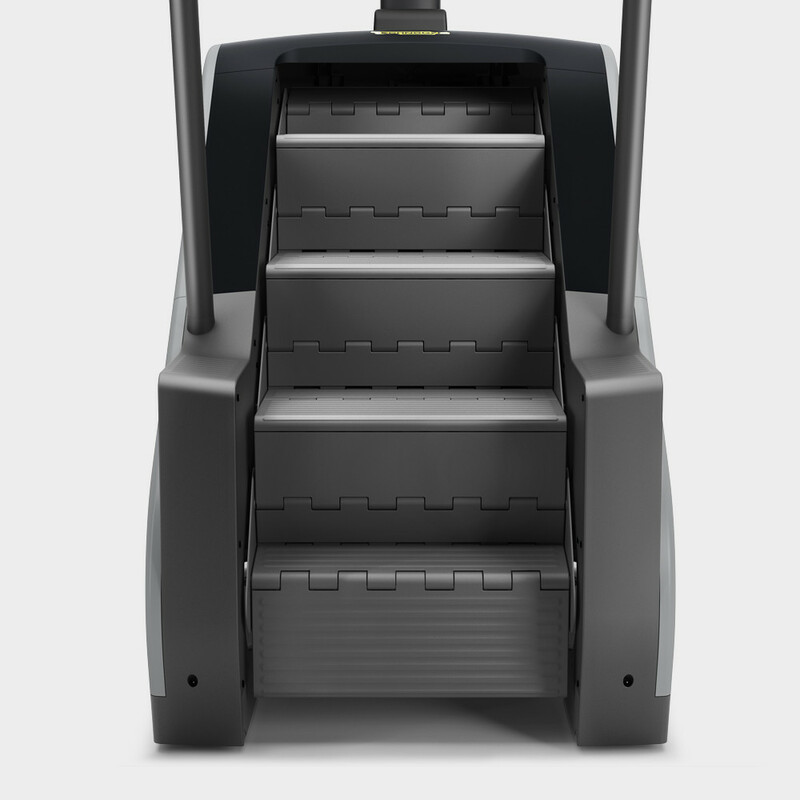 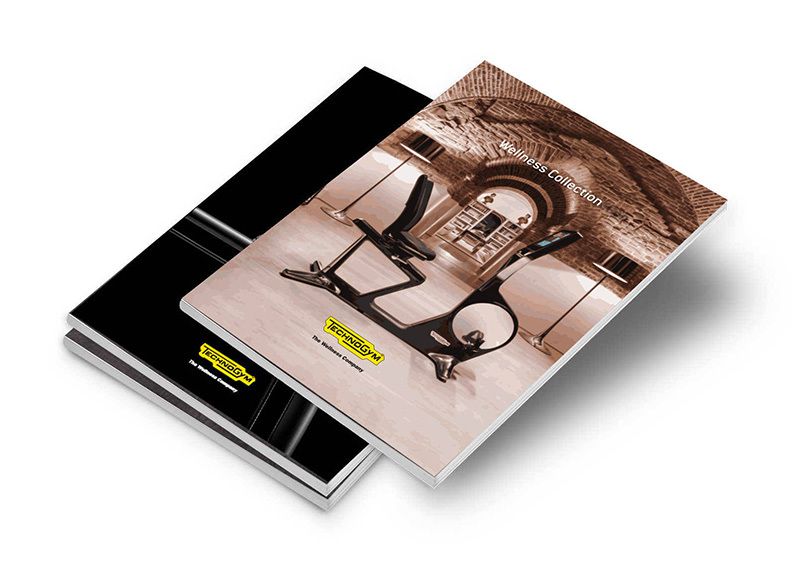 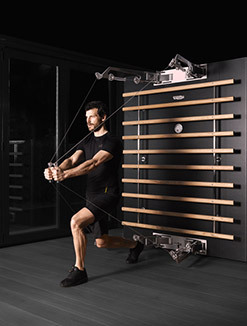 Want to know why Technogym's Excite® Climb UNITY™ gives you the ultimate stair climbing experience?